Price: Price is around $40 per entry, always free to spectate! Big Shark presents the Tour of St Louis, a series of cycling races throughout the city. Saturday Morning, racers will test themselves on the Wildwood Centaur Time Trial course- a local favorite stretch of road. Saturday afternoon racers will compete in the scenic and rolling Carondelicious Criterium. 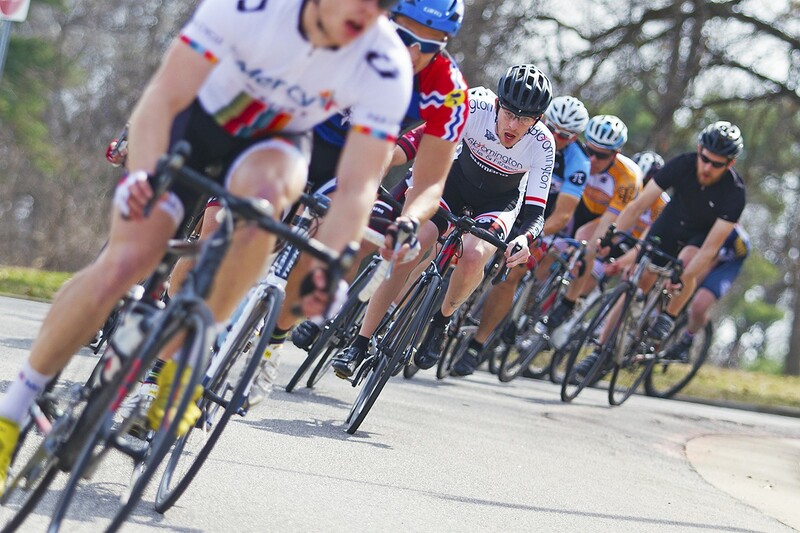 Finally, Sunday's racers will duel it out on the flat n' fast Mike Murray Classic Criterium in Forest Park. This Criterium is the only bicycle race in the City's premier park! Come and see what the St Louis cycling scene is all about!